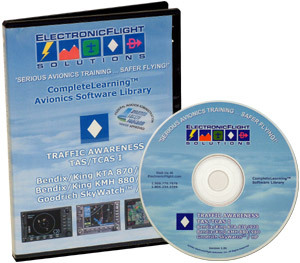 The CD-ROM based training program from ElectronicFlight Solutions details the operation of a Traffic Advisory System (TCAS I/TAS). The overall operation and intruder priority levels are explained before progressing into the specifics of the Bendix/King KTA 870, KMH 880, Goodrich SkyWatch™ and SkyWatch™ HP systems. 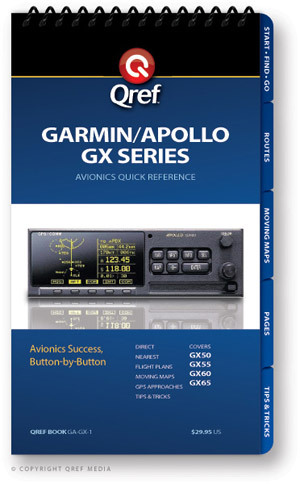 The self-guided computer-based training then highlights the operation of the TCAS I/TAS systems on the Avidyne FlightMax, Honeywell KMD-550/850 and Garmin display systems. The history and development of TCAS systems and their transition into the general aviation systems of today are explained. 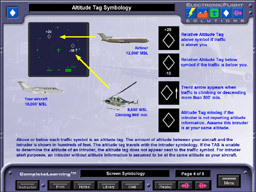 The ElectronicFlight program details intruder symbology, audio alert priorities, limitations of antenna shading, differences between the various TCAS systems, operation modes, alert inhibits, intruder tracking methodology and sensitivity levels.